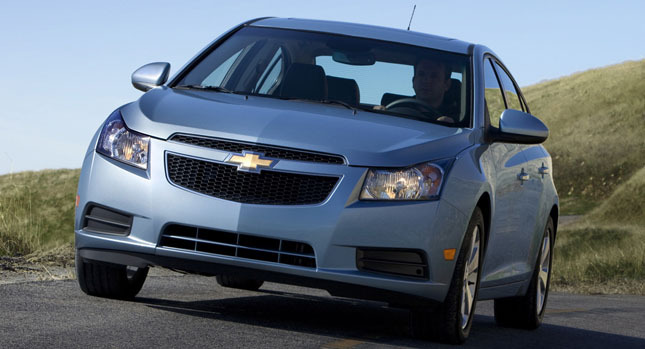 After the initial 2,100 inspections triggered by a detached steering wheel, General Motors announced a new recall involving 154,112 units of the 2011 model year Cruze - pretty much all models built for North America since production started in summer 2010. The reason for this action is related to a steering issue as well, with GM saying it wants to check that the steering shaft was properly installed. The company didn't say whether or not the two recalls are related, but added it will use the latest one action to check on another issue that might affect some 120,000 models with automatic transmission. In this case, GM wants to verify whether the transmission shift linkage was properly installed.